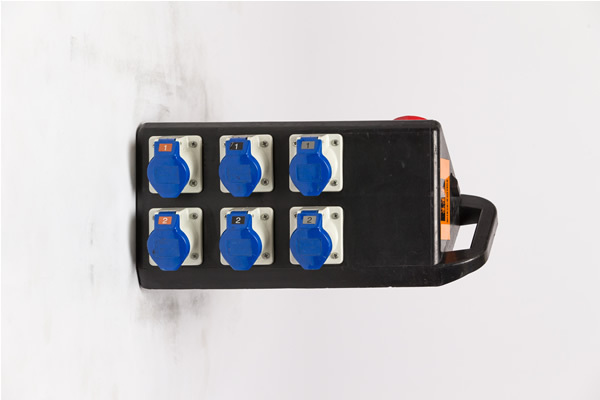 What makes our distribution service unique is our ability to respond to your brief by delivering a bespoke power distribution system. 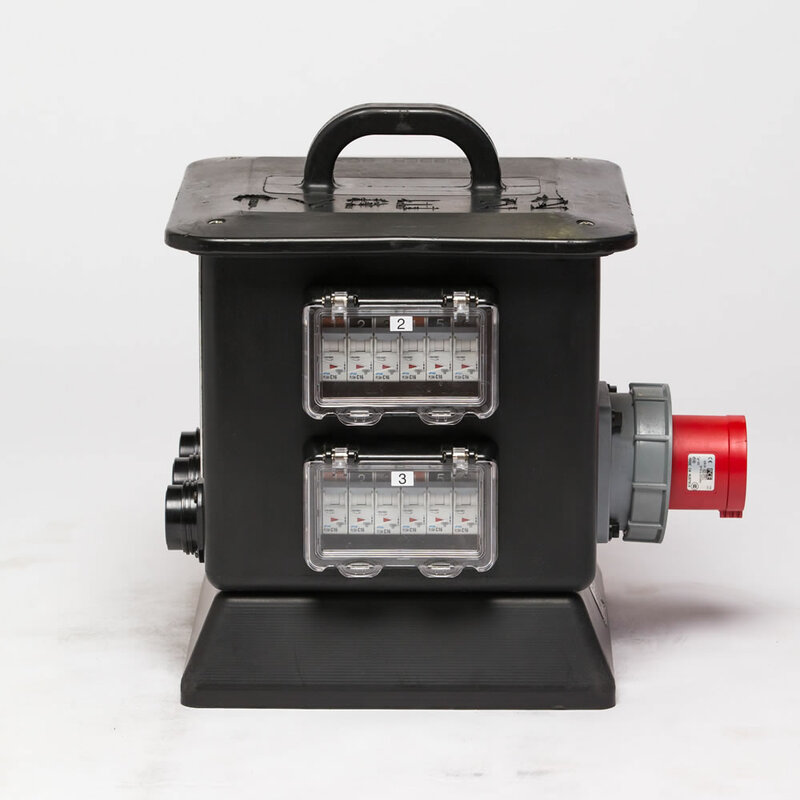 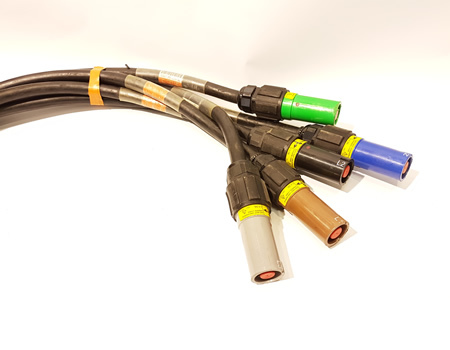 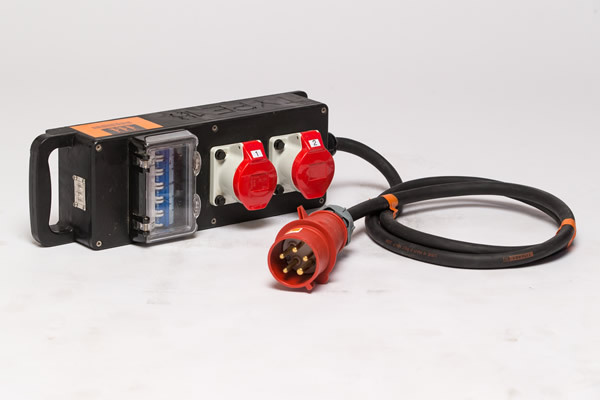 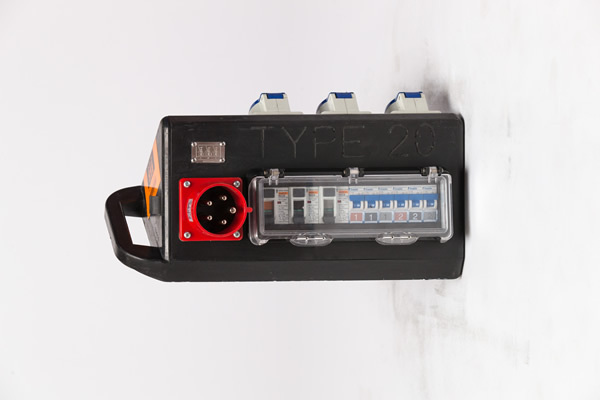 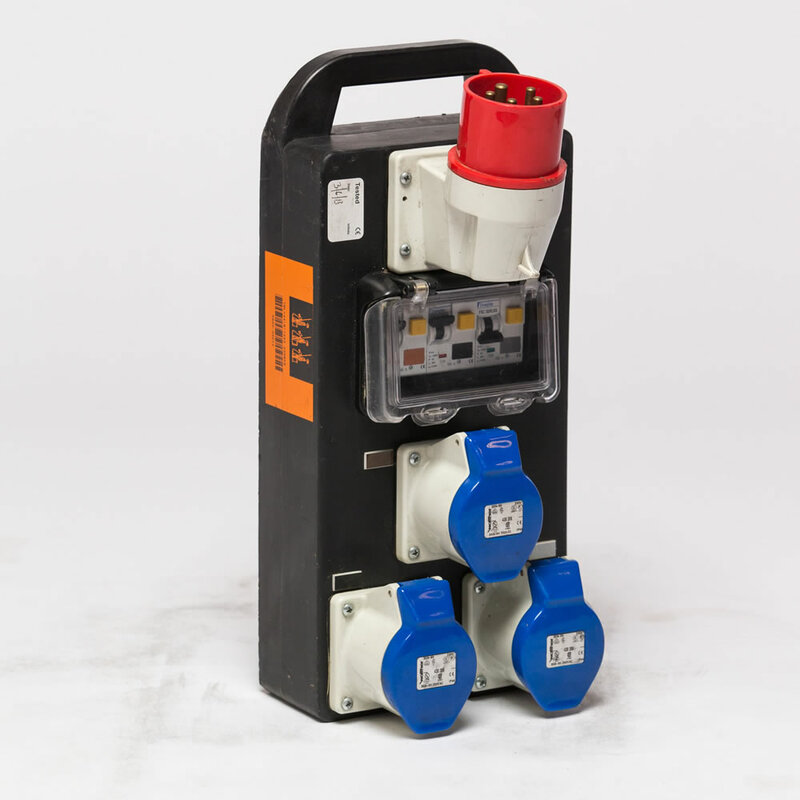 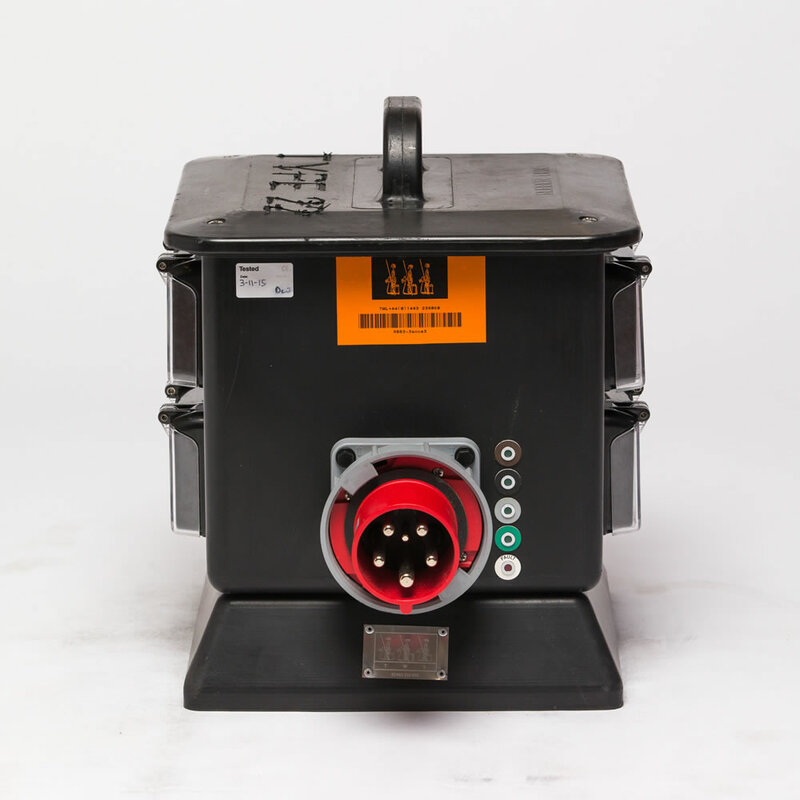 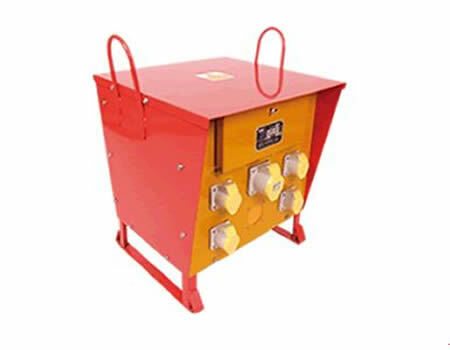 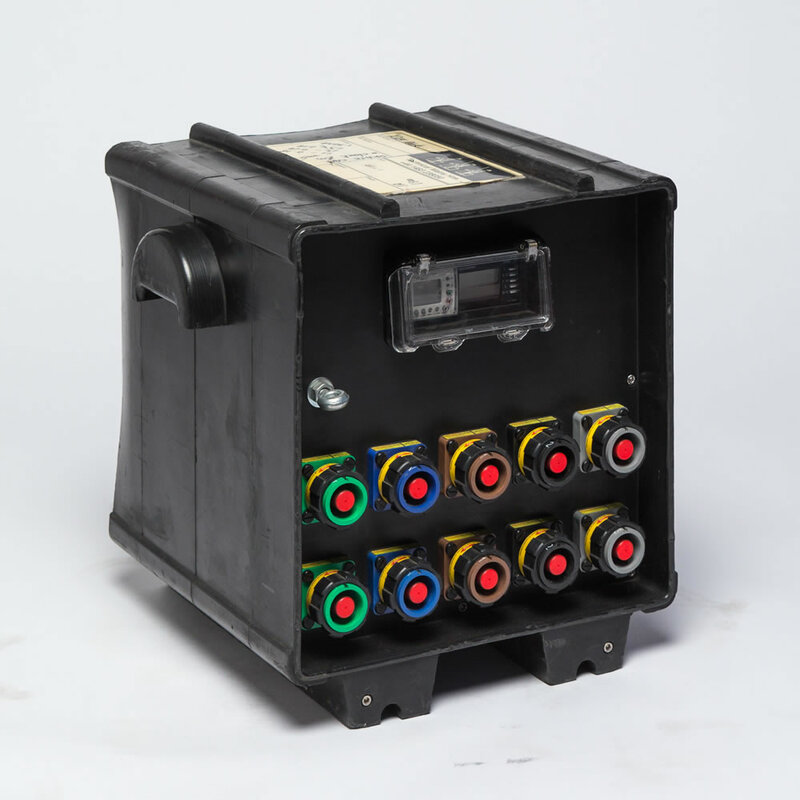 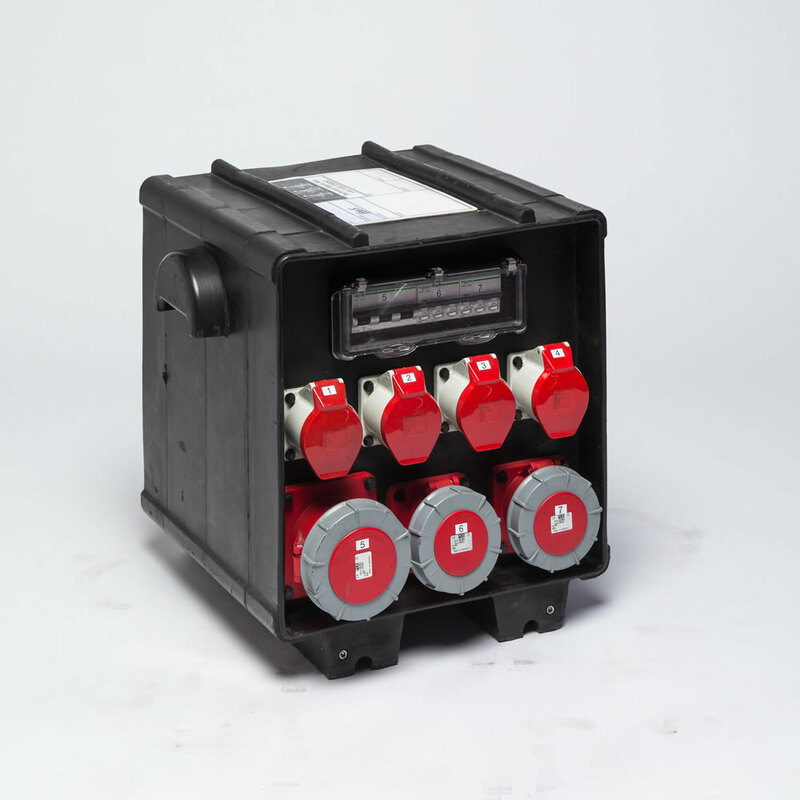 When we receive a brief we adapt our modular electrical system to provide road-cased switchgear which is flexible, cost effective and specific to your needs. 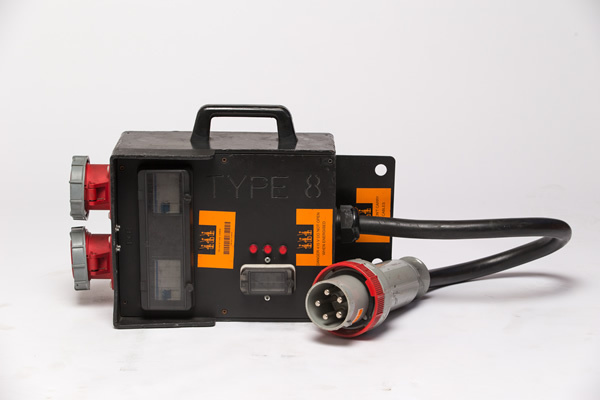 The Technical Department has an extensive supply of cabling and transformers. 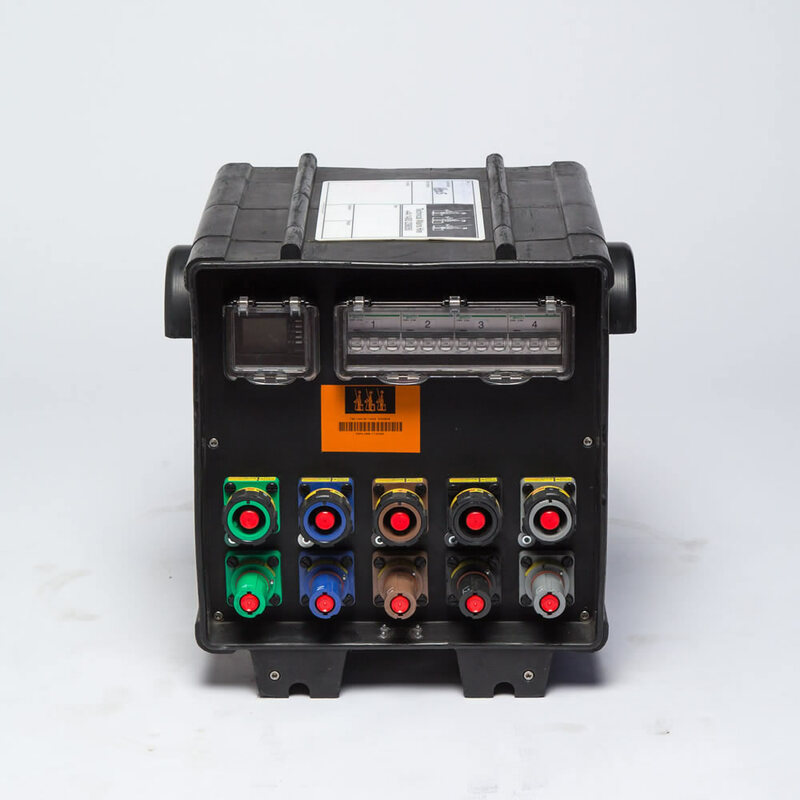 Having worked in many countries around the world we are familiar with the technicalities of working with foreign power levels and equipment and we are prepared for all countries.